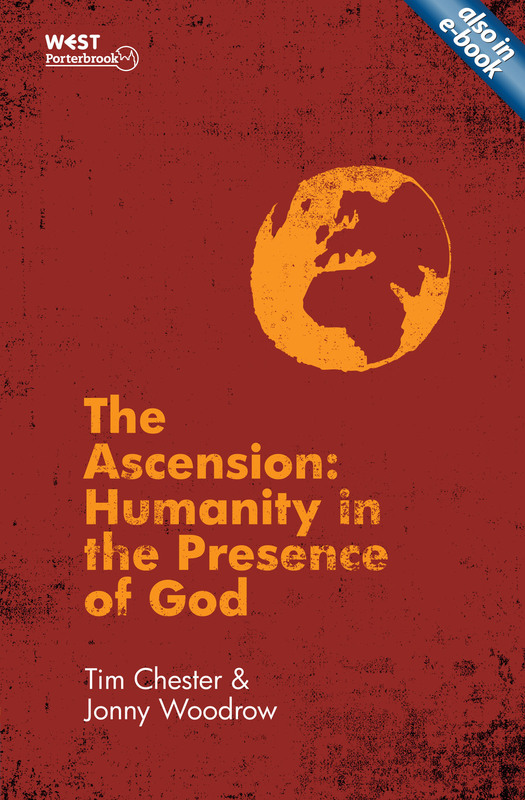 ‘The Ascension: Humanity in the Presence of God’, by Tim Chester and Jonny Woodrow. Published by Christian Focus, Fearn, Ross-shire, UK, and WEST Porterbrook, Sheffield, UK. First published in 2013. ISBNs 978-1-78191-144-0 (paperback); 978-1-78191-210-2 (ePub); 978-1-78191-212-6 (Mobi). 94 pages. There are few books that specifically focus on Jesus’s ascension. And, in fact, His ascension is something about which we may give little thought; it may simply seem like a postscript to His life here on Earth. But it’s a vital, ongoing part of His saving work for us. As the authors point out, “Atonement was not complete until Jesus stood before God on our behalf.” Jesus is our ascended Priest and King, our ‘Man in Heaven’ at our Father’s right hand. A Member of our human race with a glorified physical human body is now in God’s presence, enthroned in absolute authority over Heaven and Earth! And we, God’s people, are seated with Him there in heavenly places. We share His rule over Heaven and Earth. This remarkable little book will likely transform the way you think of Jesus’s ascension. It’s packed with insights drawn from across the whole Bible, communicated clearly and compellingly. Newer believers through to seasoned Bible scholars will find profit here. The reader will come away with a richer understanding of Jesus’ life and ministry on Earth and now in Heaven. And they’ll see more clearly the momentous significance Jesus’s ascension has for their Christian life here and now – and for their destiny in the world to come. 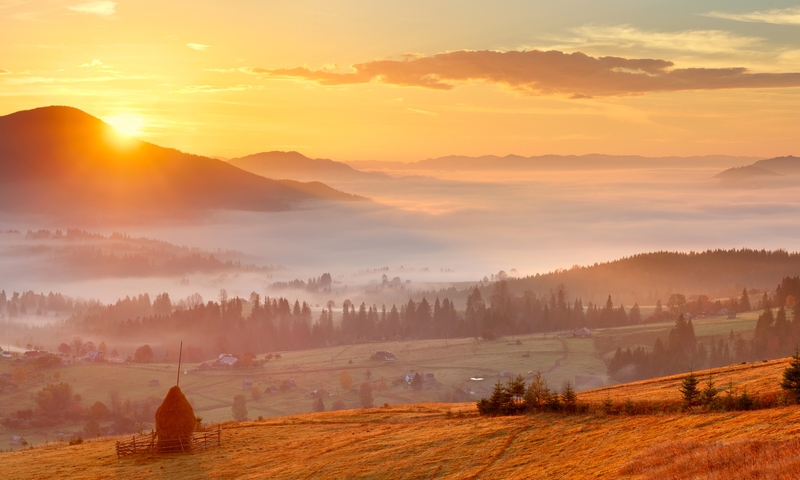 Perhaps the authors’ greatest achievement is to set the Ascension squarely into its context in the whole of God’s redemptive plan from creation to the new creation. For example, they link Jesus’s ascension to Moses’ ascension of Mount Sinai and the sacrifices in the Tabernacle; to Daniel’s vision of the four beasts and the coming of the Son of Man and the Kingdom of God; to Jesus’s life as recorded by Luke; to the local church’s congregational worship; and to the Church’s global mission. Jonny Woodrow is the Associate Director of Porterbrook Seminary and part of the leadership team of The Crowded House church planting network. Tim Chester is an author, pastor of The Crowded House, Sheffield and a leader of The Crowded House church planting network.